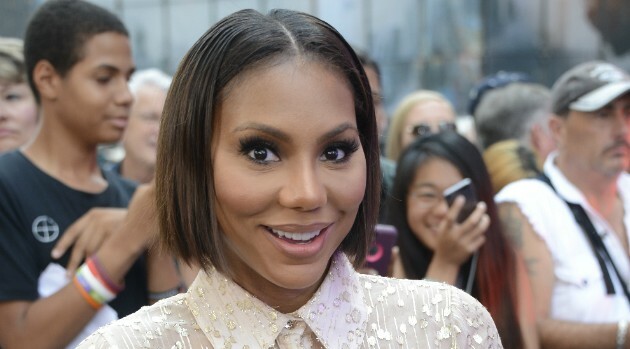 ABC/Ida Mae AstuteTamar Braxton has a new look for the fall: a chocolate-colored bob. The singer revealed in an interview with Essence that she swapped out her blonde wigs to go for something much simpler. You can catch Tamar on Dancing with the Stars Monday at 8 p.m. Eastern.